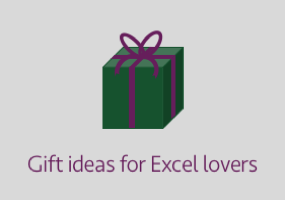 Faster calculation from an approximate match – this also applies to HLOOKUP and to MATCH functions. 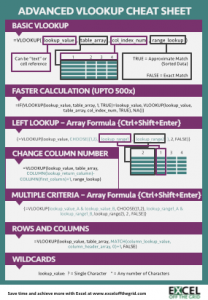 Array formulas – these techniques can be applied in a large number of circumstances. Wildcards – these apply to most search situations (including other applications). Dynamic named ranges – these are very useful in so many circumstances. 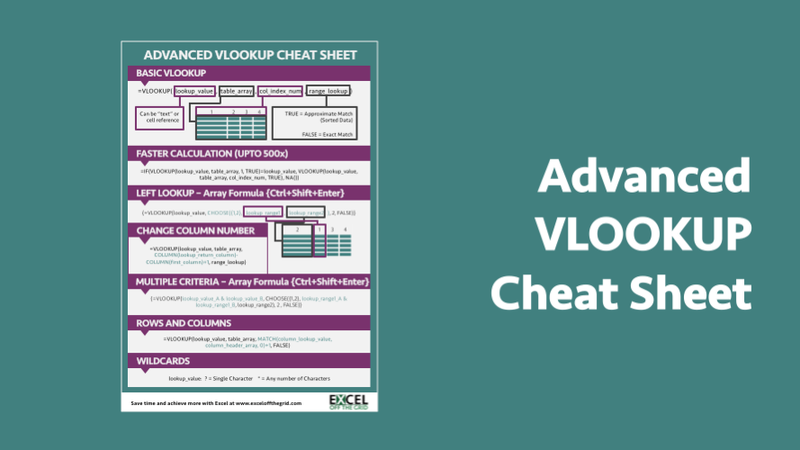 There is a lot to remember, so download the Advanced VLOOKUP Cheat Sheet. 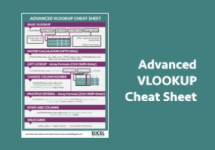 It includes most of the tips and tricks we’ve covered in this series, including faster calculations, multiple criteria, left lookup and much more. Please download it and pin it up at work, you can even forward it onto your friends and co-workers. Existing newsletter subscribers can enter their name and e-mail address into the form below for instant access to the download. Or, you can also enter your name and e-mail address below to become a subscriber.